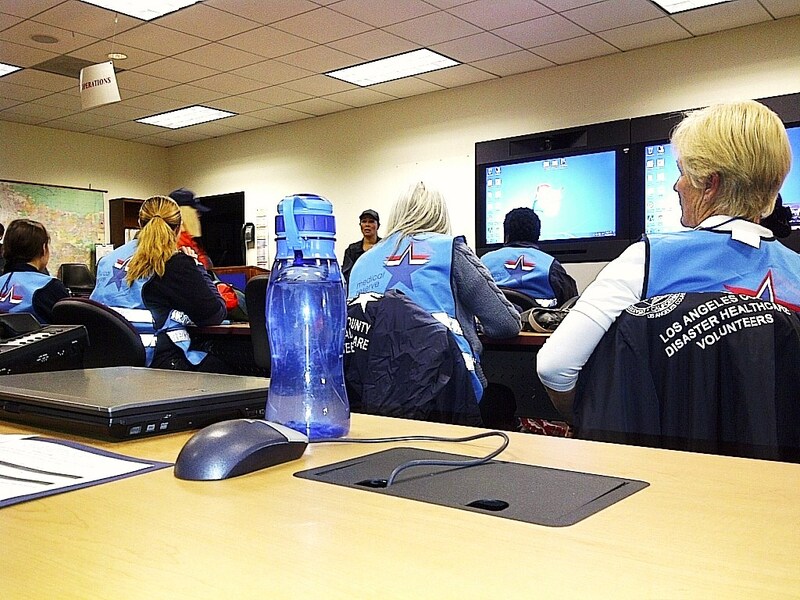 MRC Los Angeles provides the established public health infrastructure with teams of trained and experienced medical, health, mental health, and other skilled volunteers to assist in responding rapidly to public health emergencies. Who volunteers? 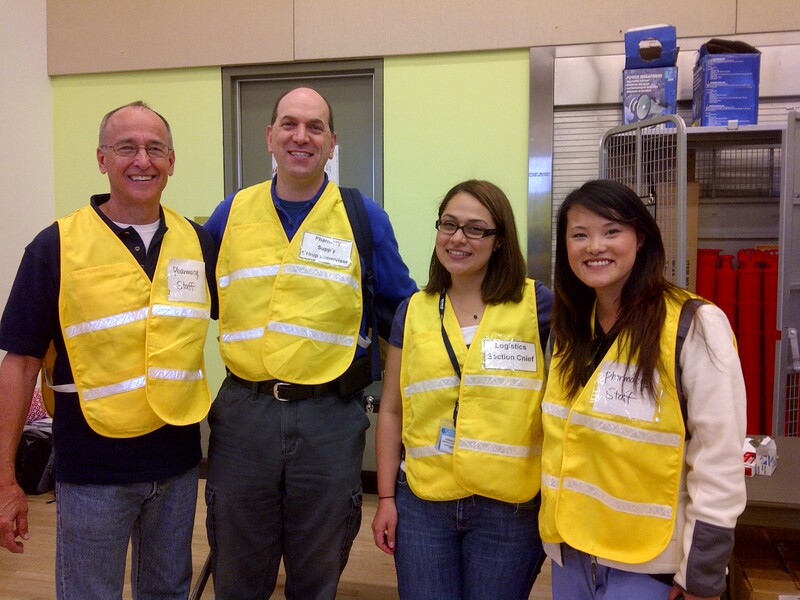 All Angelenos interested in responding to public health emergencies and disasters. Professionals with medical, health, or mental health carrying an unrestricted license. Professionals with a Public Health background and/or training. 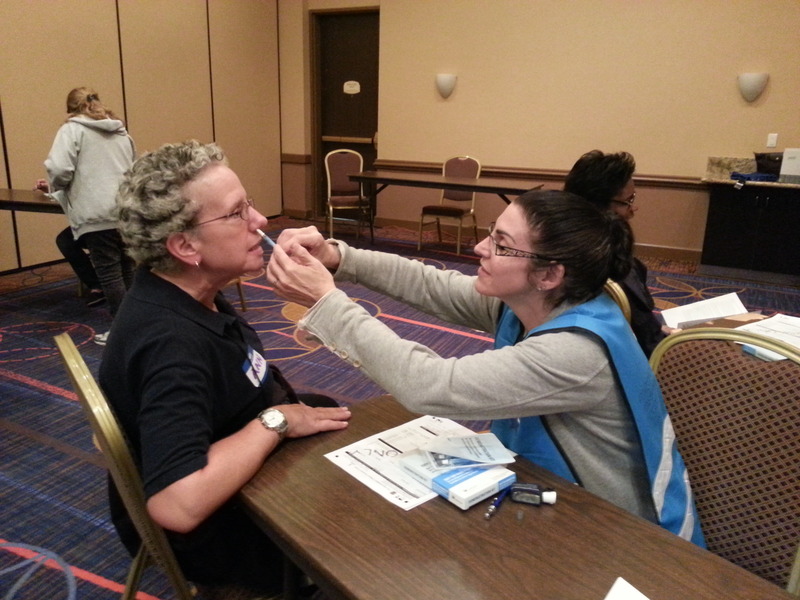 As a MRC Los Angeles member, you will gain a strong understanding of your role and responsibilities as a volunteer during a public health emergency. We need you! We need your expertise. We need your skills. We need your dedication. Serve your community! 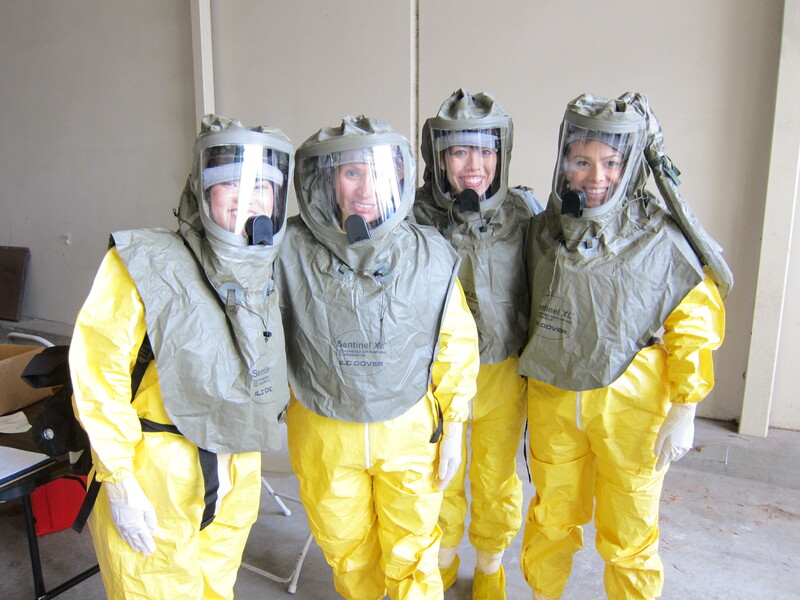 MRC Los Angeles members are invited to participate in trainings, exercises, and a variety of other activities to be prepared to assist the Department of Public Health in responding to public health emergencies. As Zika emerged as a public health emergency of concern, MRC Los Angeles gathered to learn about the Aedes mosquitoes and Zika Virus. MRC Los Angeles will have a key role in supporting our Vector Control Districts to Keep Zika Out! of Los Angeles and empower our communities to take steps to prevent mosquitoes. MRC Los Angeles conducts member orientations biannually for new and current members to learn about the MRC Los Angeles vision and mission. The member orientation is an opportunity to receive an overview of the MRC Los Angeles unit, the national MRC structure, and the symbiotic relationship existing between MRC Los Angeles and the LA County Department of Public Health. The Keep Zika Out! 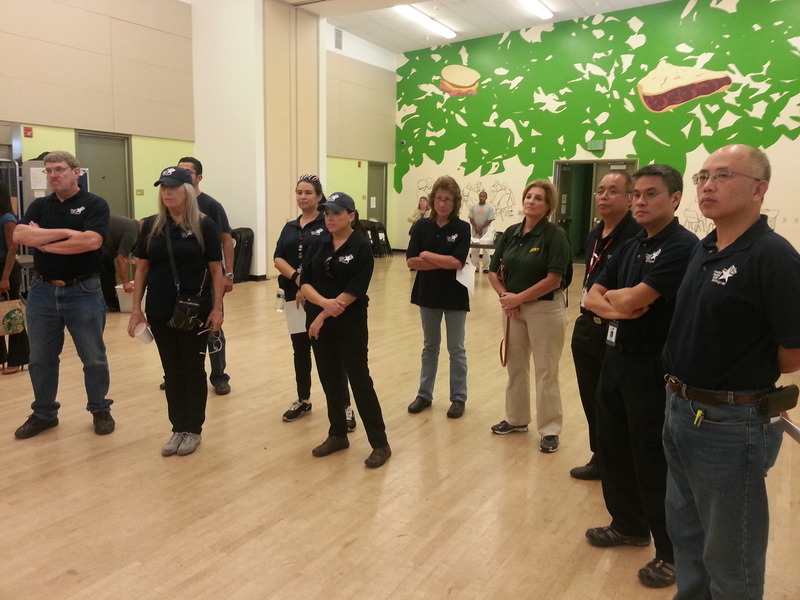 Reach Drill was conducted in collaboration with Tzu Chi Buddhist Foundation, San Gabriel Valley Mosquito and Vector Control District, and Greater Los Angeles Vector Control District, where MRC Los Angeles members joined forces with Tzu Chi volunteers to empower and educate the community on actions they can take to prevent mosquitoes. 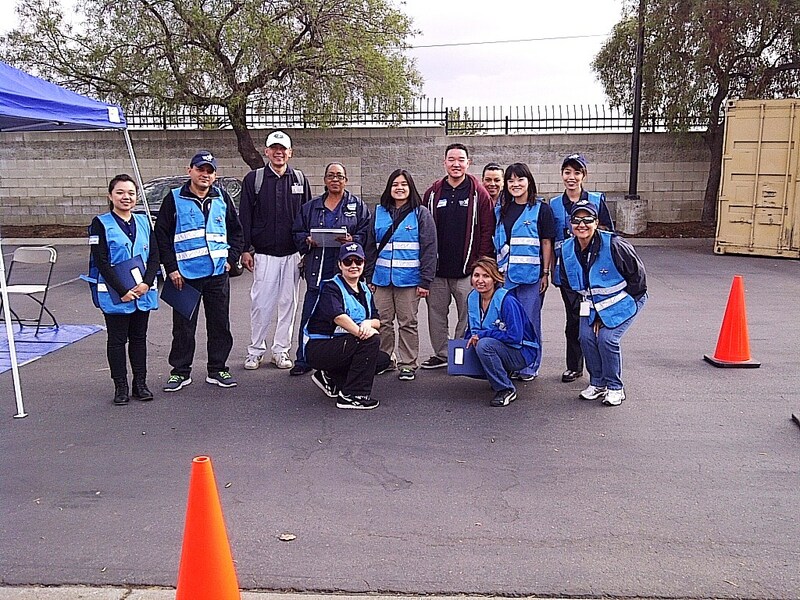 The drill consisted of MRC Los Angeles leading teams of Tzu Chi volunteers in canvasing the neighborhood in the City of Rosemead, where Aedes mosquitoes have been found, to inform residents about steps they can take to prevent mosquitoes. 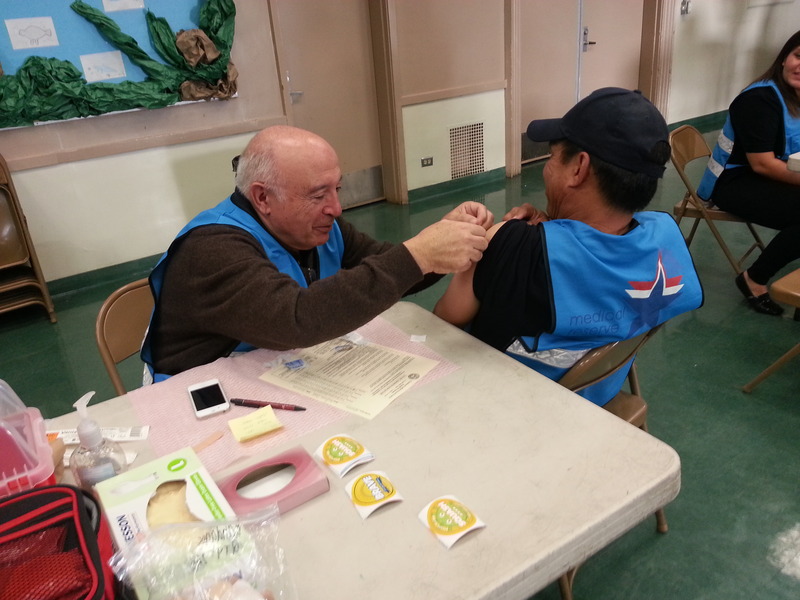 To enhance the readiness of MRC Los Angeles to respond to public health emergencies, members were deployed to schools and a Medical POD site to exercise with the Department of Public Health and Pasadena Public Health their Emergency School Located Vaccination and Medical POD plans.